The BaByliss Smooth Ceramic 235 has a top temperature of 235 C and Enhanced ceramics that deliver salon professional heat-up in 15 seconds and heat recovery all through use for fast, easy styling. 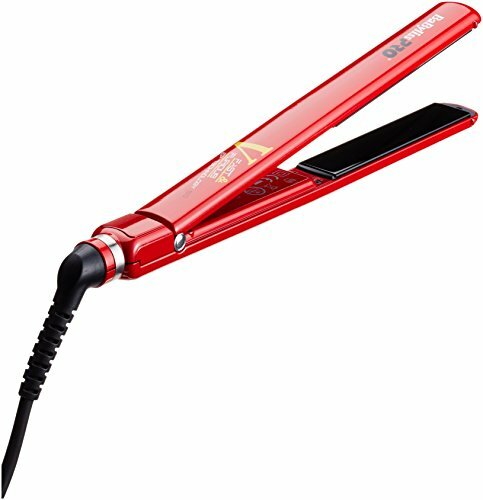 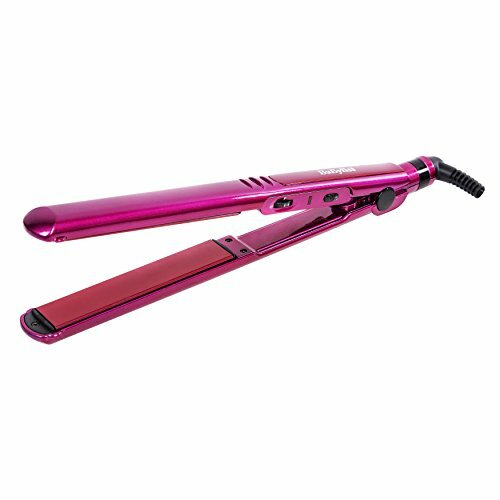 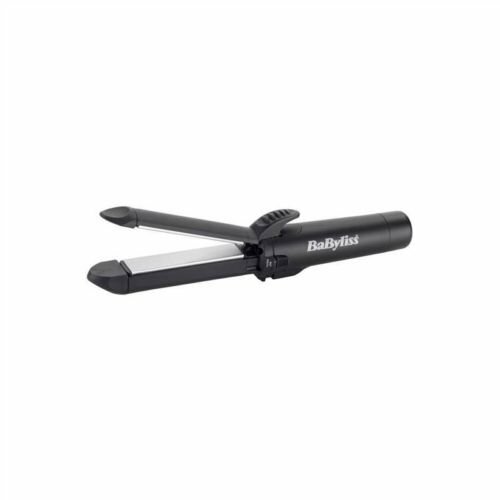 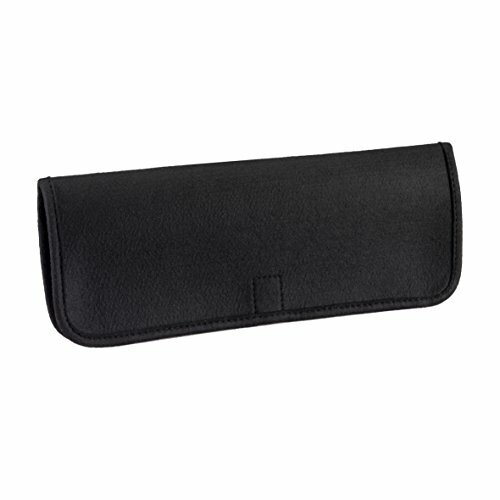 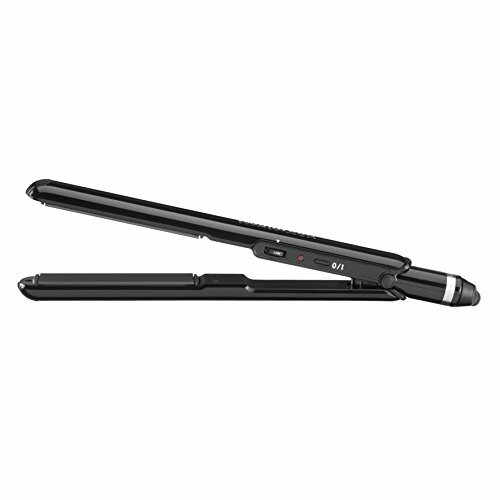 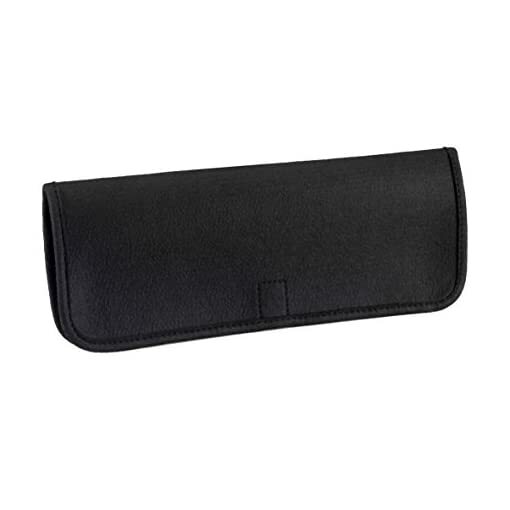 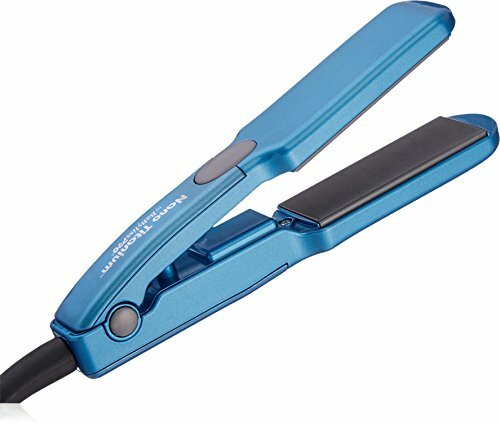 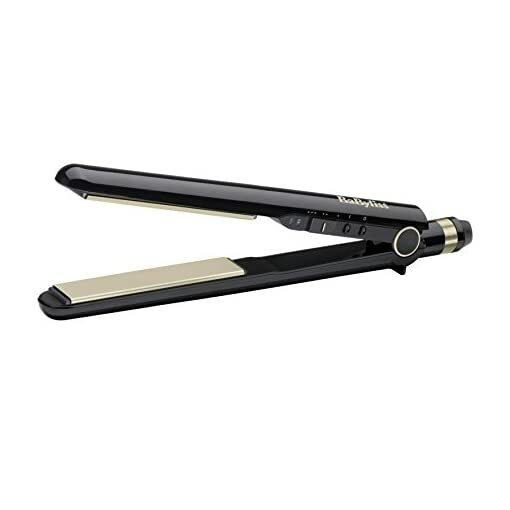 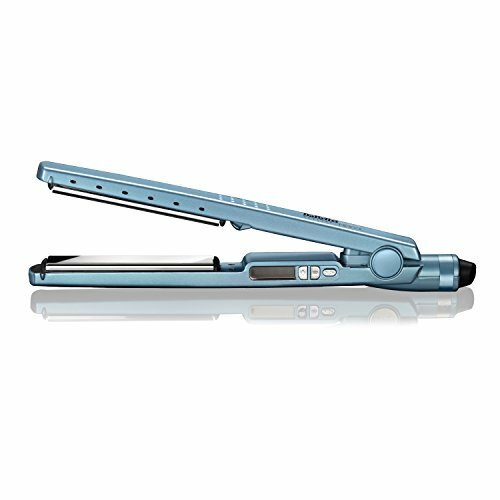 With three temperature settings the straightener is suitable for all hair types. 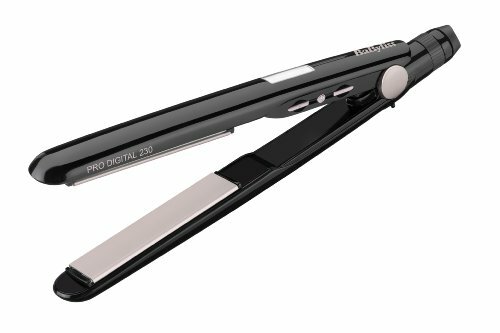 It has longer length plates to straightener more hair at one time, while the ceramic coating ensures the plates waft effortlessly through the hair to give an ultra-smooth, shiny finish. 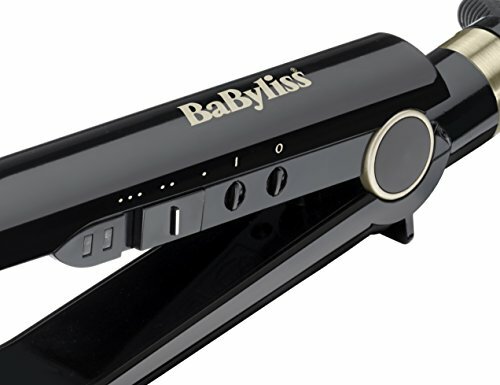 The BaByliss straightener will also be used for curling and adding movement to the hair thanks to its curved housing. 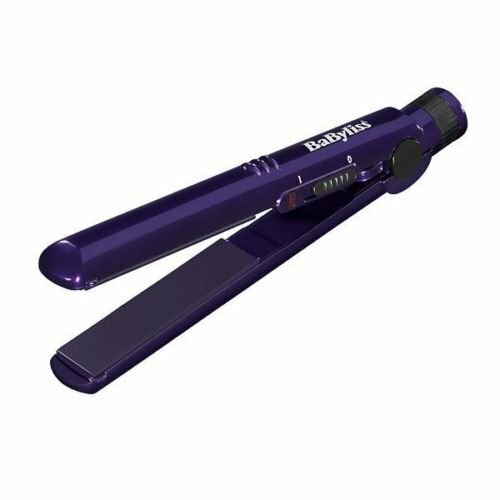 Create ideal loose waves, by altering the size of the section of hair you are curling. 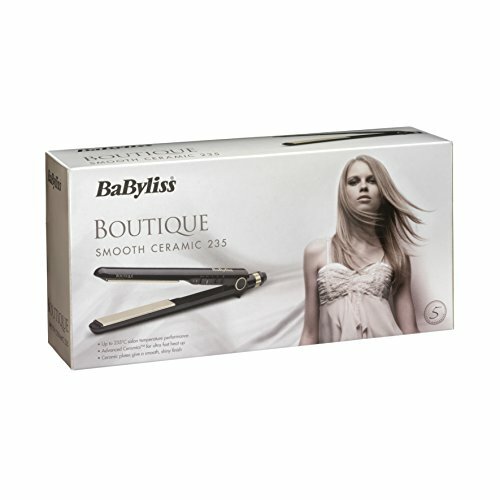 and comes with a salon length 3 m swivel cord for simple styling. 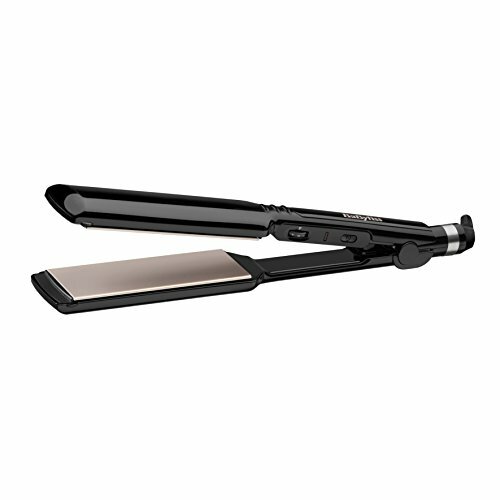 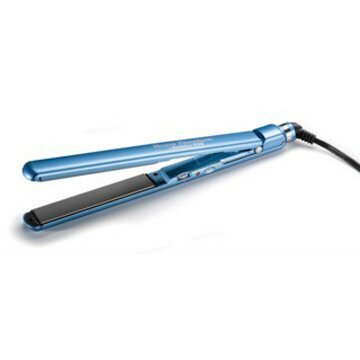 Use the convenient heat protection wrap to rest the straightener on all through use or to tidy it away after getting finished styling.